Details of things to see and do in the local area and beyond . . .
Visit Scotland - Scotland's tourism organisation. The List - A guide to arts & entertainment with particular focus on Glasgow and Edinburgh. West Lothian Golf Club - 18 hole course located a mile away from Rousland Farm. Bo'ness Steam Railway - Heritage steam railway and museum. Linlithgow Palace - Linlithgow Palace was the birth place of James V and his daughter Mary Queen of Scots. Overlooks Linlithgow loch and peel park. 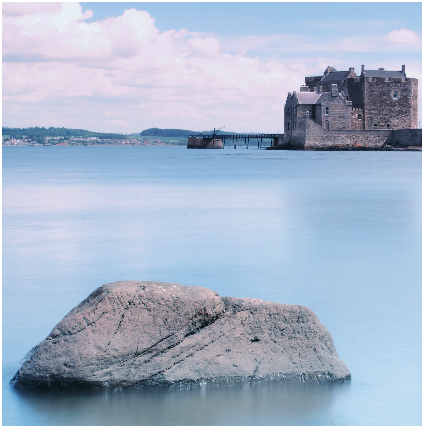 Blackness Castle - The castle stands in for Fort William in series one of the TV show Outlander. Hopetoun House - An area of outstanding natural beauty with one of Scotland's finest stately homes. The Falkirk Wheel - Information on the rotating boat lift connecting the Union Canal with the Forth and Clyde Canal in the UK. The Kelpies and the Helix Park - The Kelpies are the largest equine sculptures in the world. The Helix park contains walks, play areas, canals and artworks. National Rail - The gateway to Britain's National Rail network. Traveline Scotland - Timetables and journey planner for all bus, rail, coach, air and ferry services in Scotland.